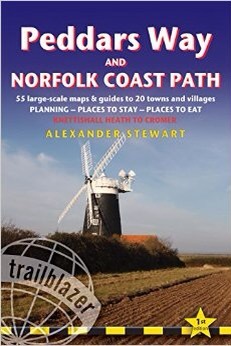 An impressive walk along the Norfolk Coastal Path. Walking from Cromer to Cley-next-the-Sea, across cliff top paths with views across the sea and wanders through woodland. Your path takes you to the highest point in Norfolk and you can even pop in to visit the Muckleburgh Collection military museum. When you reach the beautiful village of Cley, there is a windmill and picturesque church. There is a bus service through the village that heads back to Cromer if you don’t fancy a 12 mile round trip. It’s a leisurely walk taking in some of the best of North Norfolk. Check out http://www.coasthopper.co.uk – bus service along the walk. You might want to invest in this: it’s on Amazon. When you’ve completed your day wouldn’t it be fantastic to rest up in a beautiful cottage? 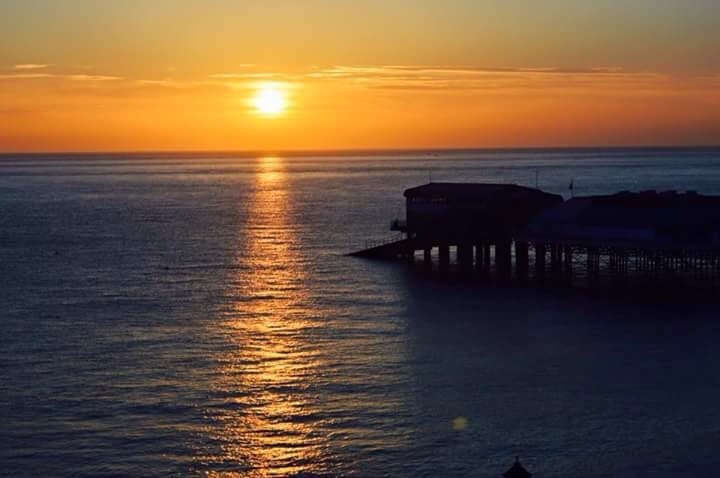 15%OFF for last weekend/week in August in all our properties. When booked by phone 01263 805053. 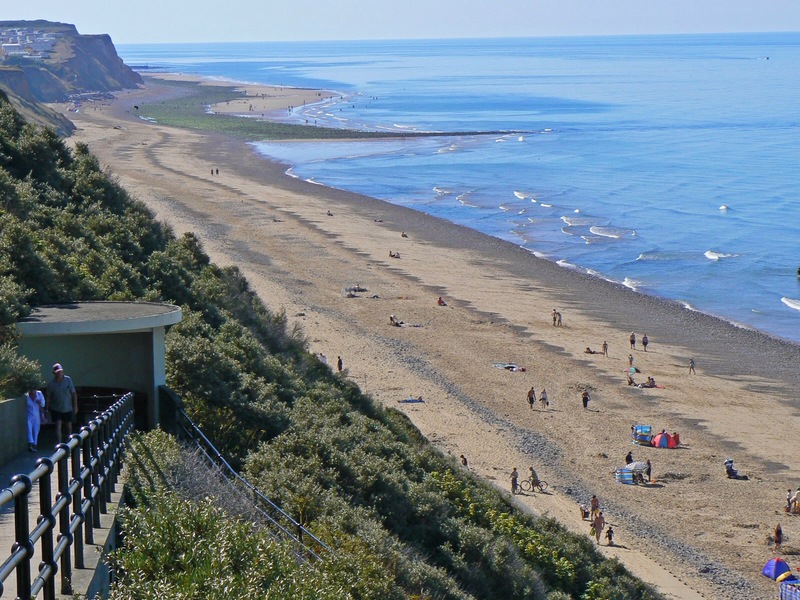 My favourite walk, especially Weybourne-Sheringham on the cliffs and the return on the beach. Lovely images!